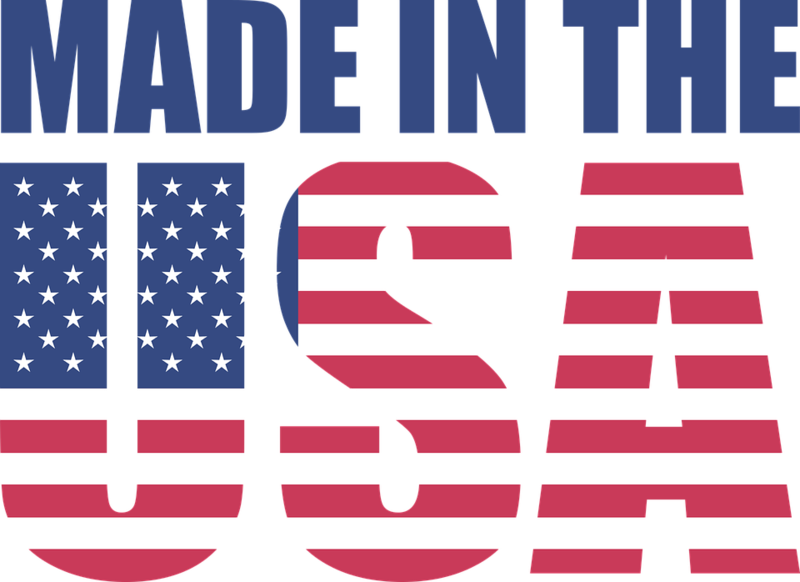 Tri-State Fabricators Inc. offers top quality design engineering for Metal Fabrication and Production in Cincinnati, OH. Our engineers can use your existing blueprints whether it be on paper or a computer CAD file, or we can design and fabricate your parts based on your requirements from the “ground up”. We have worked with many different companies throughout the last 30 + years in designing new-innovative ideas and updating existing ideas and products. 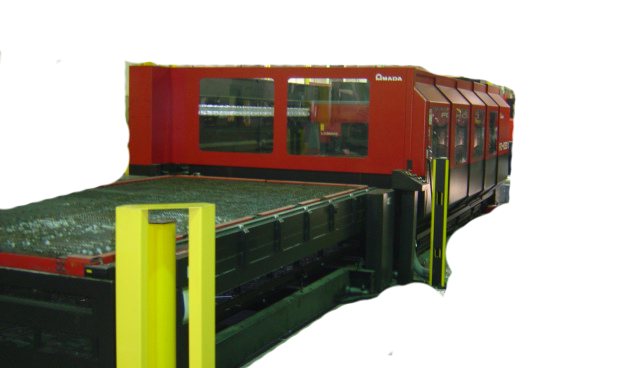 We have maintained a great reputation for consistently offering top quality design engineering and production results to customers abroad for many years. We promise sheer quality no matter how large or small the job is. Our shearing services include shearing, cutting to length, blanking, saw cutting and miter cutting. 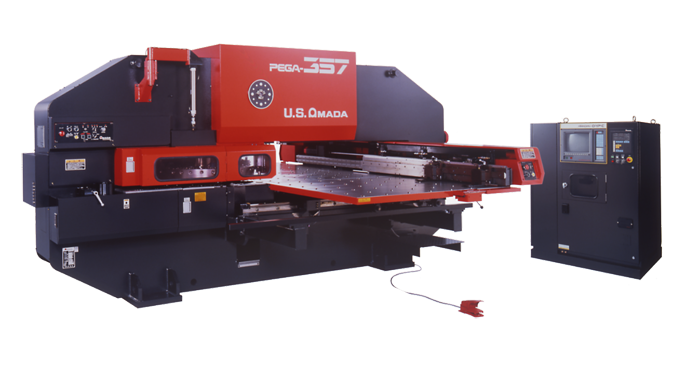 We currently run three different lasers daily ranging from 1000 ~ 4500 Watts of power. 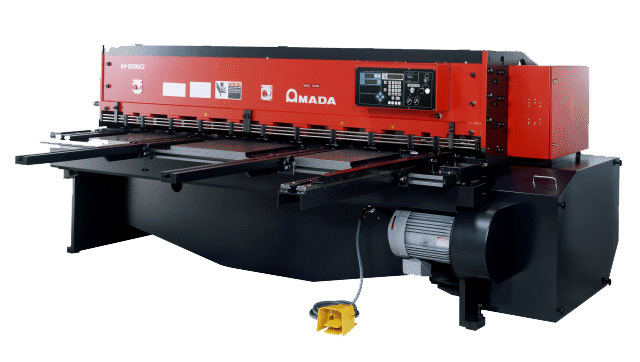 We currently run TWO 58 Station 33 Ton Amada Pega 357 Turret Punch Presses with Auto Indexing Stations. 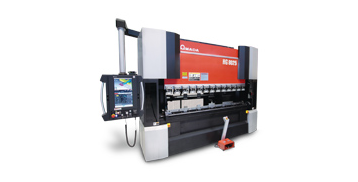 We currently run three different press brakes daily ranging from 50 to 247 metric ton capacities. 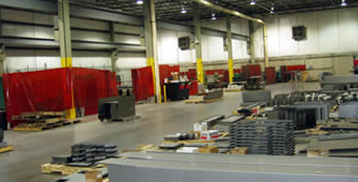 At Tri-State Fabricators Inc., we have a 30,000 square foot area devoted to mig, tig, spot and stud welding. 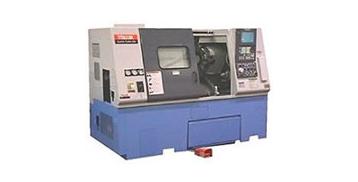 We have the facility to machine all your part needs including Milling, Drilling, Reaming..